This is the last weekly recap we will do before this year’s Google I/O. It’s an exciting time here, so make sure you take it easy this weekend, that way you can be full of energy and enthusiasm for next week. 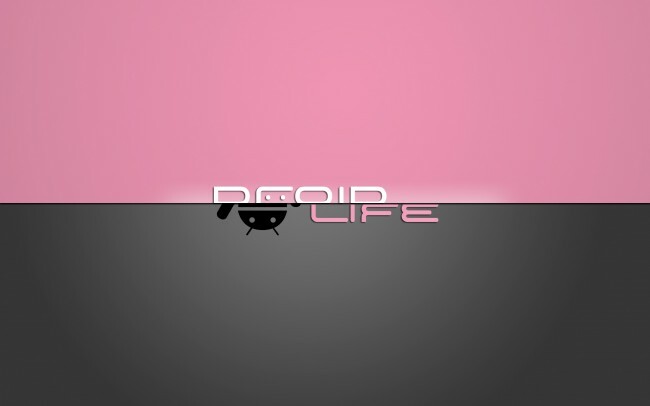 This week, we had the twenty fourth episode of the Droid Life Show, did an awesome camera comparison between the HTC One and the Galaxy S4, gave our final Google I/O predictions, and whole bunch of other stuff. If you missed any of this week’s madness, catch it all down below. Here are our official 2013 I/O predictions. We got another look at LG’s mystery device, most likely the Optimus G2. We went over Samsung’s Animated Photo camera feature. According to analyst, these are the specs for the refreshed Nexus 7. Google Wallet card axed from Google I/O launch. ASUS is teasing a new Transformer. We had fun with the official Bang With Friends app. More cities getting approved for Google Fiber. AT&T’s HTC First just $1 now on new contract. This fully voice-automated house is sick.